Fits almost any disk brake! Want to make sure the lock fits your motorbike? 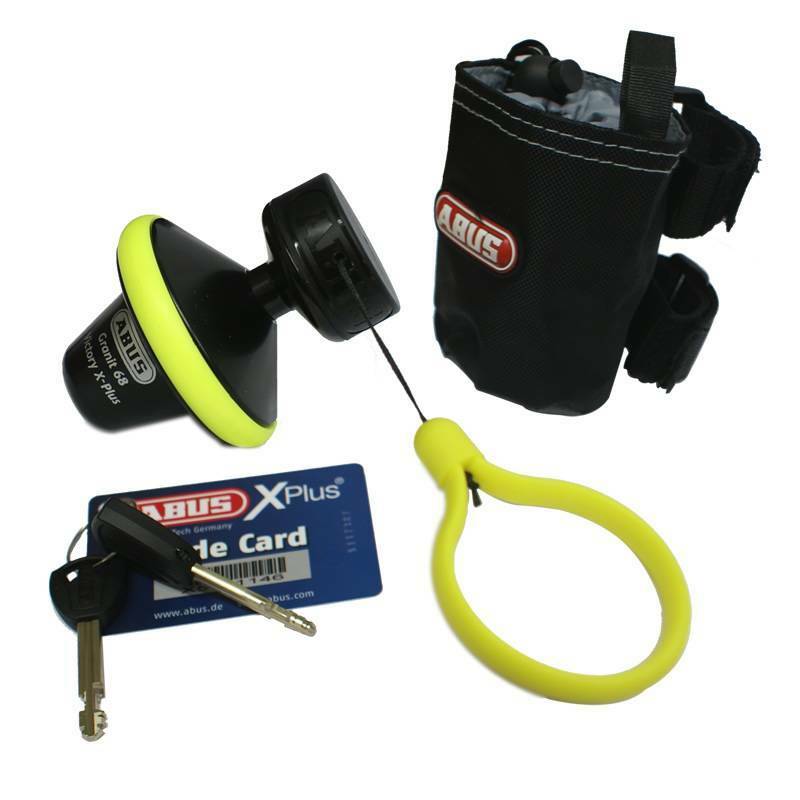 Check Abus's Lock Converter!